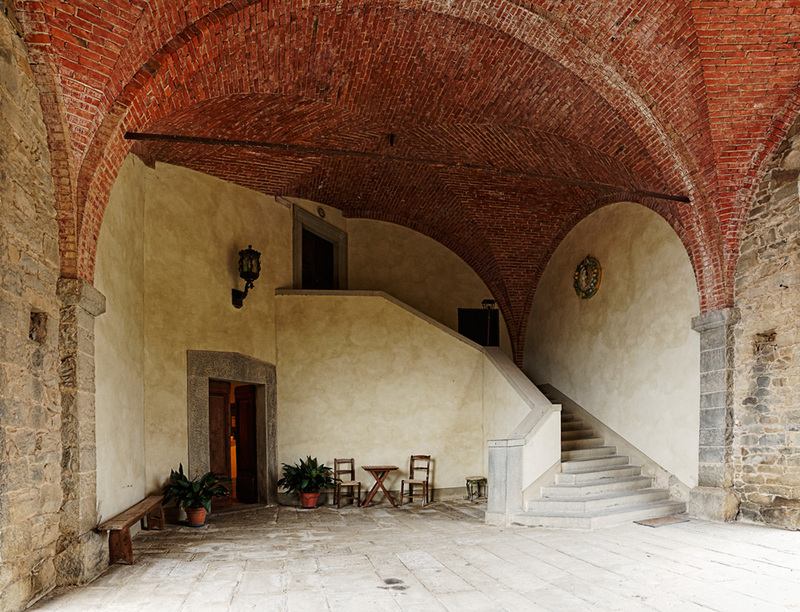 If you want to log in to the I Bonsi, then you have to go through the archway, with its tower spanning allover the way. Do not go upstairs, but …. by the slightly open door, where the soft, shimmering soft light comes from.